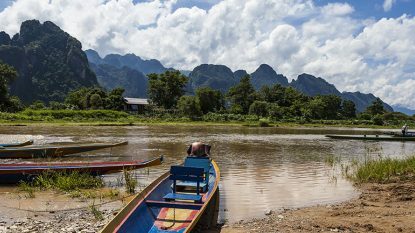 Laos is an enigmatic backwater slowly making up to the world. 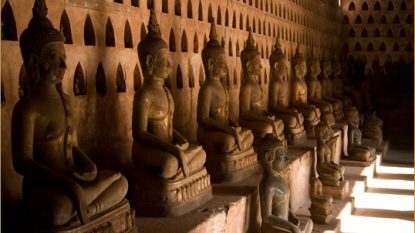 The petite capital of Vientiane is a place of historic temples, while Luang Prabang is a slice of Lao history with temples, shrines and places lining its slow-paced streets. 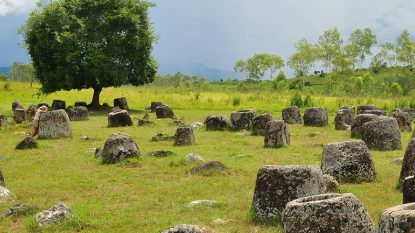 Elsewhere in Laos is the puzzling Plain of Jars and sleepy Mekong island of Si Phan Don, ensuring an enchanting time. 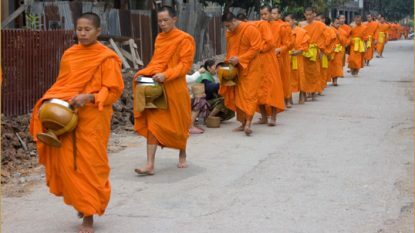 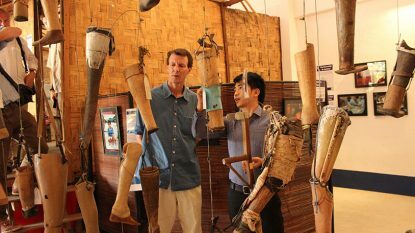 A visit to Laos is a visit to another world, an older Asia and will enlighten your senses every step of the way. 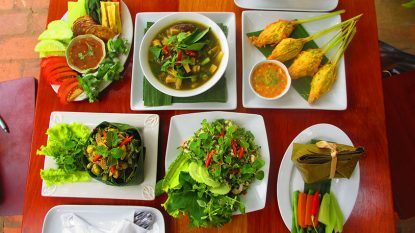 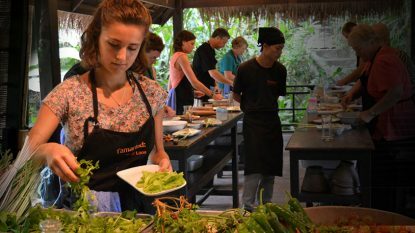 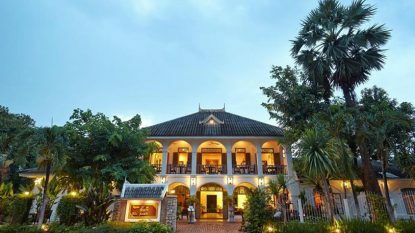 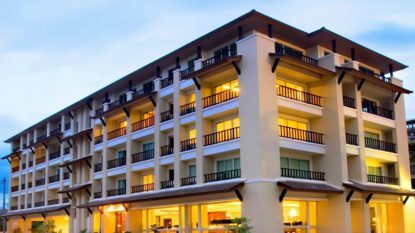 Experience a cookery demonstration with one of Laos' finest chefs to learn more about the delights of Laotian cuisine. 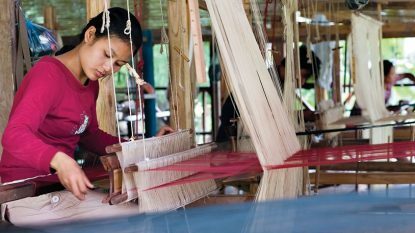 Sign up for a silk weaving course with Ock Pop Tok in Luang Prabang. 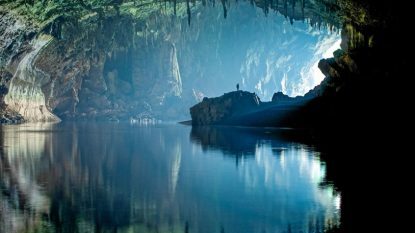 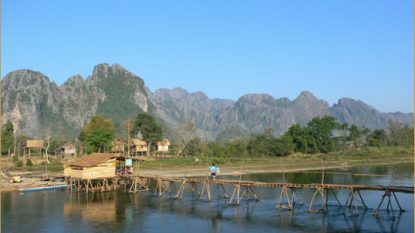 ​Visit the incredible Vieng Xai Caves, the former underground capital of the Pathet Lao between 1964 and 1973. 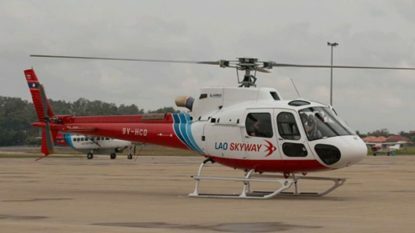 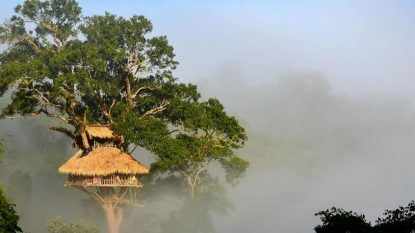 Explore Laos by private helicopter for the ultimate exclusive tour of land of a million elephants. 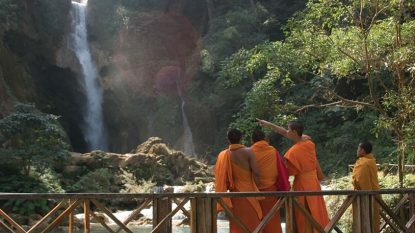 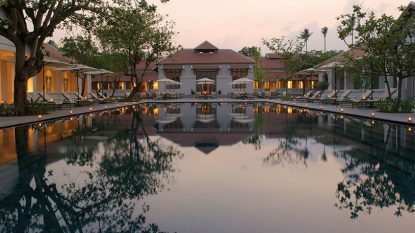 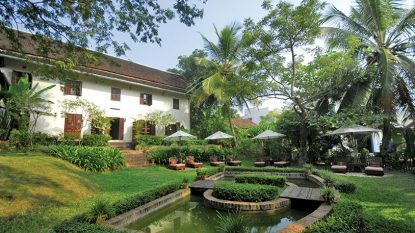 Languid and lovely Luang Prabang is the most popular destination in Laos, an atmospheric world heritage site that is best explored on foot. 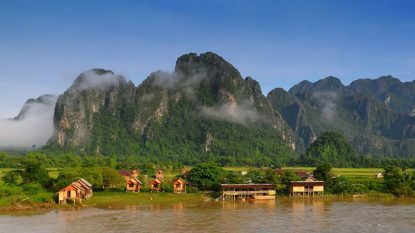 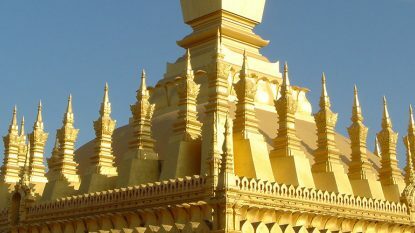 Laos offers some great places to visit, including Nong Khiaw, Luang Namtha, Plain of Jars, Vieng Xai, Vang Vieng, Tha Khaek, Tham Kong Lo, Wat Phou Champasak and Si Phan Don.